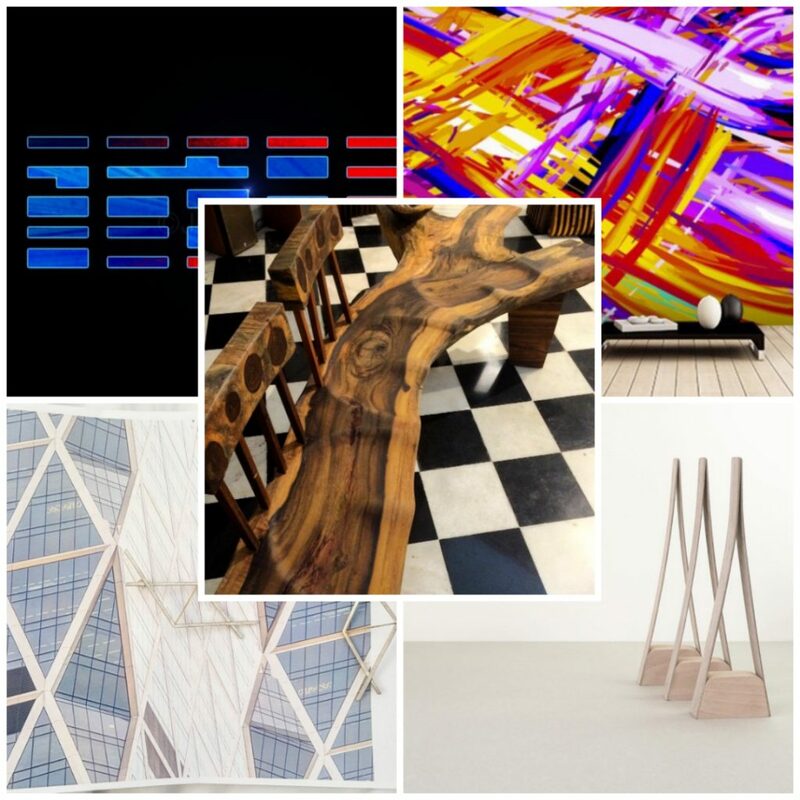 we are happy to present you the finalists of our #BeOpenDesignDetails open call. They have been chosen by the BE OPEN Community jury from the submissions with the highest ratings of likes by Instagram users. The challenge was dedicated to the details and to the ways in which the most customary, little things around us mend and blend into our designs. The winner will be announced next week and receive EUR 300 in prize money. We wanted to remind you as well that a new challenge is on the way — please, follow us for the details!